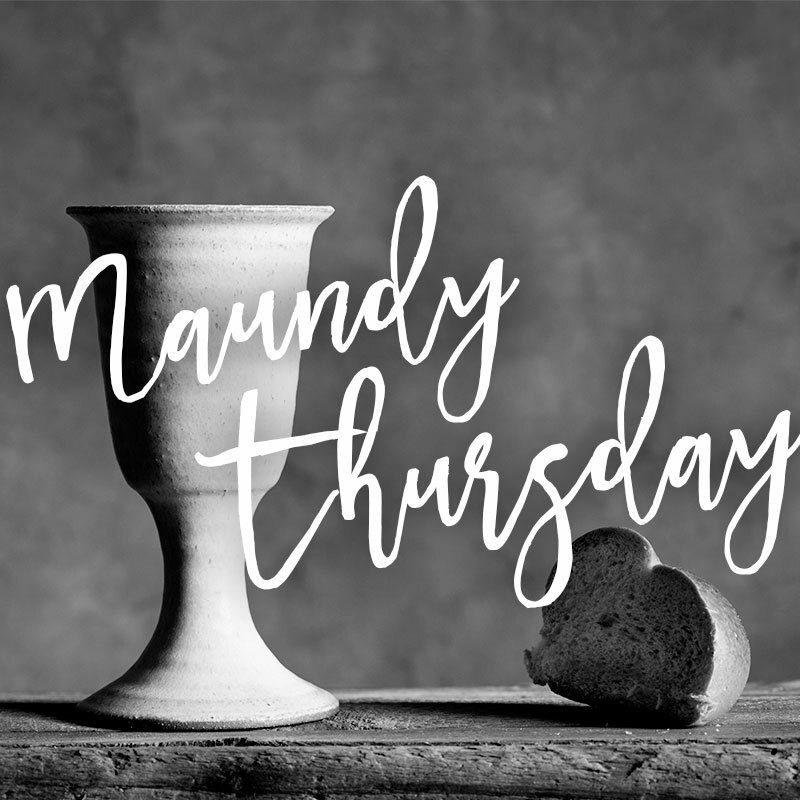 Our Sanctuary will be open from 3:00-7:00 PM on Thursday, April 18 for you to participate in a self-guided journey in reflection and prayer of the last days of Jesus Christ. Come anytime and stay as long as you like. 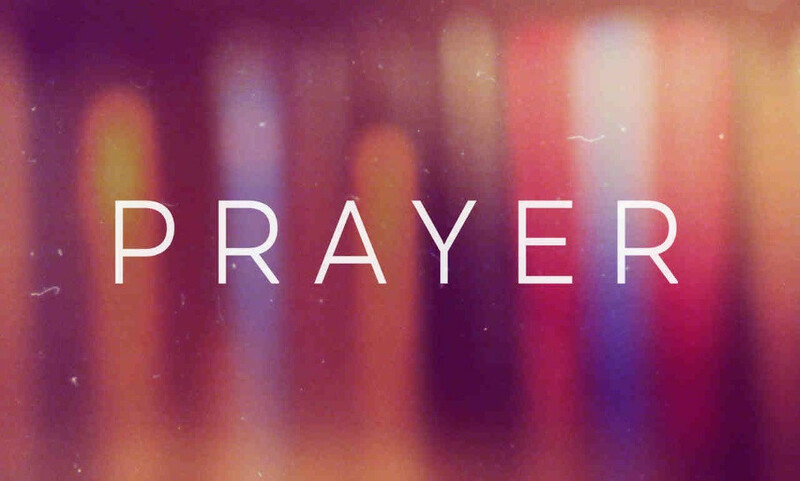 Due to the threat of severe weather and some changes on campus, we will NOT host 24-hour prayer on Pritchard's campus. Instead, we have 41 prayer warriors who have signed up, each hour, to pray at home for every Pritchard member by name. Please bring fresh cut flowers on Easter Sunday morning, April 21, to the Sanctuary prior to Sunday School. There will be committee members in the Sanctuary to assist you with placement of flowers. Flowers may be cut from your own garden or purchased. This experience is a beautiful way to celebrate that "He is Risen!"